Talk about being served an epic burn. If you want to play sassy with brands on Twitter, be prepared to deal with the consequences. 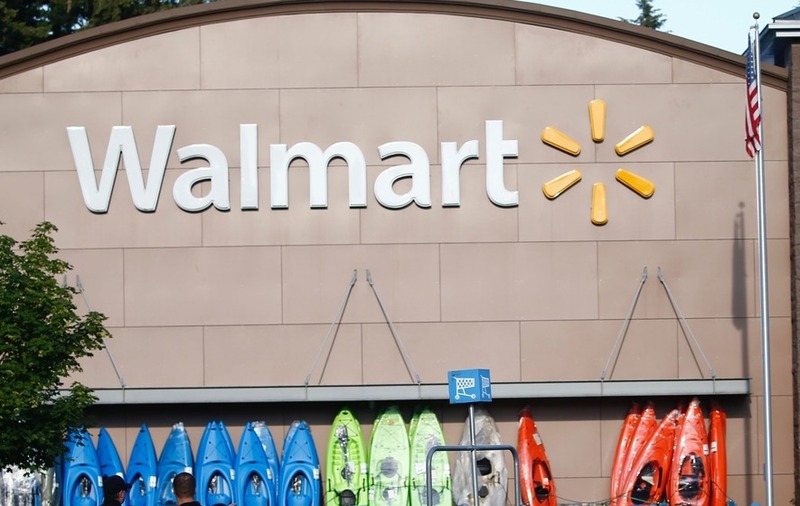 Twitter user @Murk361 sent Walmart some cheeky tweets but was no match for the American retail giant. It all started with one rather innocuous post where Murk declared he liked visiting Walmart for fun. Then Murk decided to up the sass, bluntly replying: “Steal”. An unfazed Walmart was soon back with a savage burn. The epic roasting didn’t go unnoticed. “Murked” may have just become a new word, thanks to the Twitter exchange.